Sarah has 17+ years in the mechanical and HVAC industry. 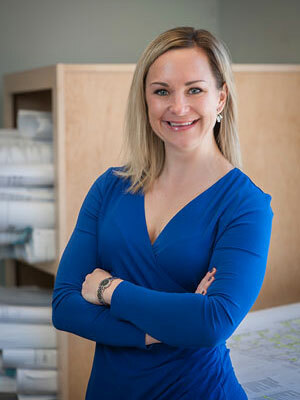 Prior to becoming an account executive for Axion in 2013, Ms. Ferrulle worked as an assistant project manager, service manager and HVAC service sales representative. Ms. Ferrulle is a graduate of Bridgewater State College. Ms. Ferrulle handles the estimating, sales and project management of the Special Projects division for Axion.